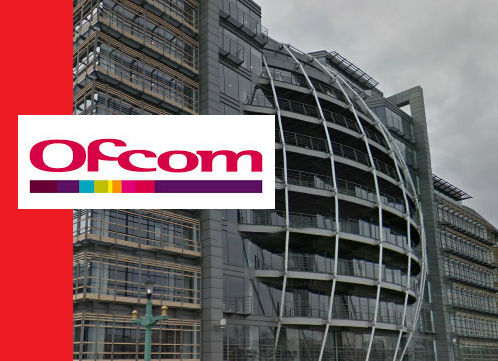 Ofcom has commenced a consultation exercise over proposed trials, which aim to provide smaller commercial and community radio stations with a low-cost gateway on to DAB digital radio. Many of these stations have stayed off DAB due to the cost or due to the existing multiplexes having coverage areas that exceed FM coverage, and Ofcom proposes to conduct trials to see how smaller stations can be helped on to DAB using low-cost, small-scale transmissions. In order to conduct these trials, Ofcom intends awarding licences in up to three areas under the Wireless Telegraphy Act 2006 ("the Wireless Telegraphy Act") to operate small-scale DAB multiplex services. The consultation seeks stakeholder comments on Ofcom's proposals for carrying out the trials and awarding the licences, "and on the specific terms that they propose to include in the trial licences, as well as their appropriateness for delivering the objectives of the trials". Responses are to be received by Ofcom by 10th December 2014. Ofcom has already conducted a trial of a small-scale DAB service in Brighton between September 2012 and January 2013, the success of which is now feeding into the proposed new trials. Commenting on the Brighton trial, Ofcom said "the trial successfully demonstrated an alternative approach to DAB broadcasting, relying on ‘software defined’ techniques where software running on low-cost and readily-available computer equipment is used instead of using bespoke broadcasting equipment or ‘hardware’. Although the equipment used in Brighton was very much in prototype form, it served to prove that the concept of much lower cost DAB transmission is feasible, and this could potentially offer a path to the DAB platform for smaller stations." In line with the consultation, Ofcom will be holding a technical demonstration at Baldock in Hertfordshire on 13th November 2014.